For most people, when they think of laptops they will automatically think of a standard 15-inch laptop. These laptops provide a good balance between portability and function and are one step below the 17-inch laptops. With new school semesters having begun this month, a 17-inch laptop could be the perfect solution if your needs include something that delivers exceptional performance, a great display, and can also handle a gaming title. 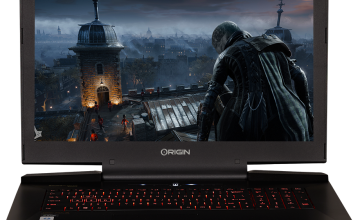 The EON17-SLX Extreme Gaming Laptop is the perfect solution to your gaming—and studying—needs. 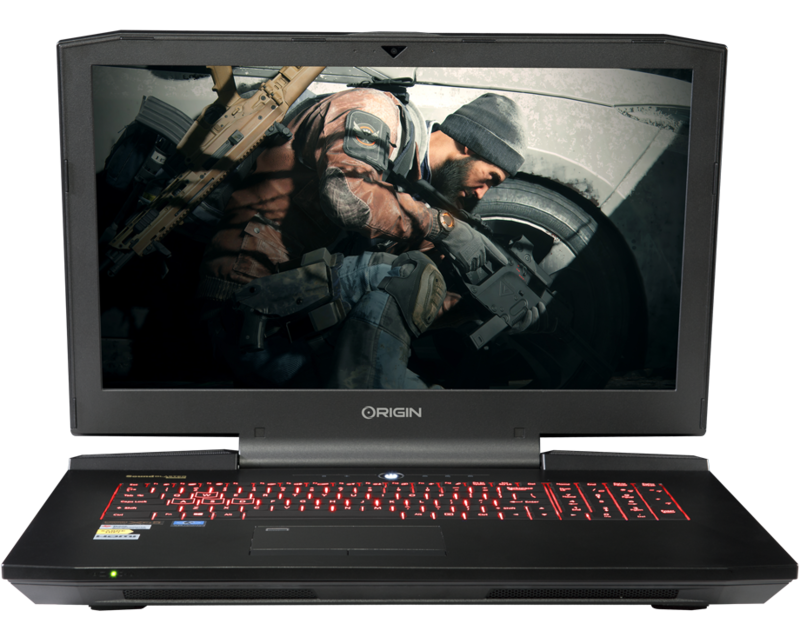 This 17-inch laptop may be larger than a 15-inch, but in return you’ll get one of our best gaming computers capable of delivering unmatched performance. We’ll begin with the gorgeous 1080p widescreen display. Whether it’s typing up a research paper, learning to use the powers of a program like Photoshop, or playing a game like the new Deus Ex: Mankind Divided, the EON17-SLX display always delivers crisp graphics. This stunning quality is powered by the latest in GPU performance courtesy of the all-new NVIDIA GTX 10 series. 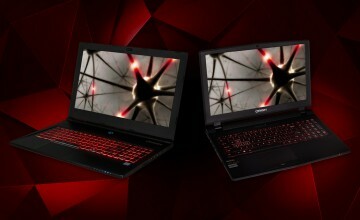 In fact, you can customize your laptop with two of these graphics for the ultimate in multitasking performance. 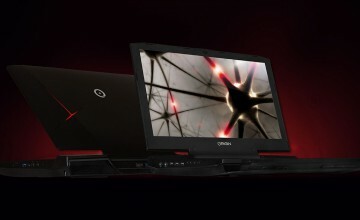 The EON17-SLX is perfect to keep as a portable, space saving solution in your dorm room. 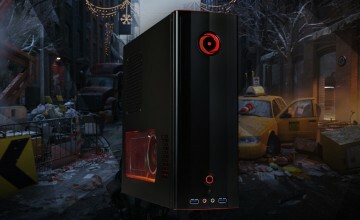 If you would like additional information on ORIGIN PC’s line of computers or to order one of our completely customizable smaller laptops like the EON15-X Gaming Laptop with an NVIDIA GTX 10 series or an AMD GPU, call 1-877-674-4460 to speak with a sales representative. You’ll receive support seven days a week at all hours of the day for the lifetime of the product and free ground shipping in the U.S.